Best ideas about cross nail designs!!! 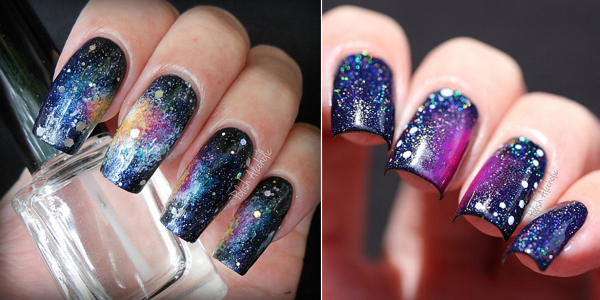 You will LOVE those nail tutorials! 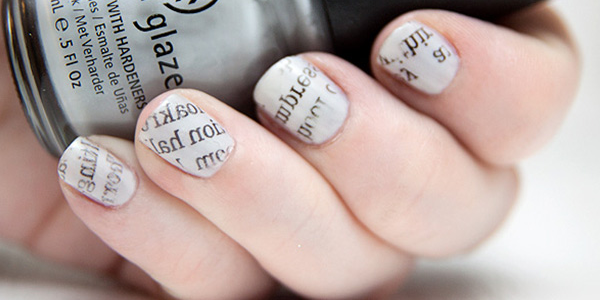 Beautiful ideas for our manicure! Do you like golden nails? Check out the inspiration! 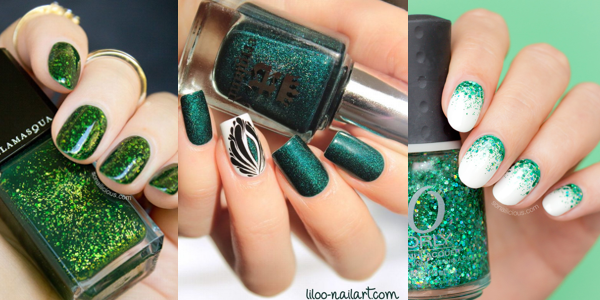 Check out the beautiful gallery about black round nails! 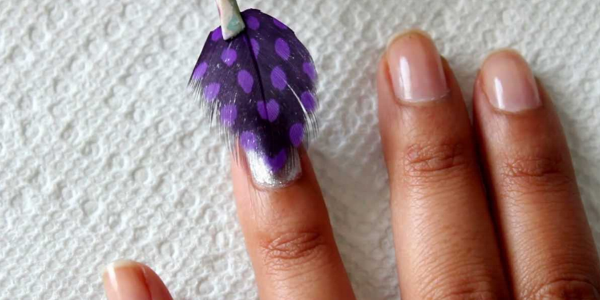 Amazing nail art designs! Check out the videos! Find ideas for your pedicure! Burgundy nail polish keeps lush and lovely shimmer at your fingertips! 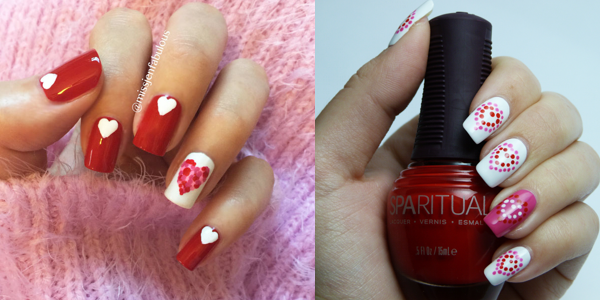 Really beautiful nails for Spring! 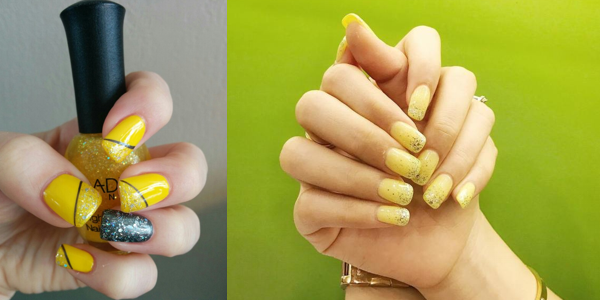 Gorgeous manicure inspirations in yellow shades! 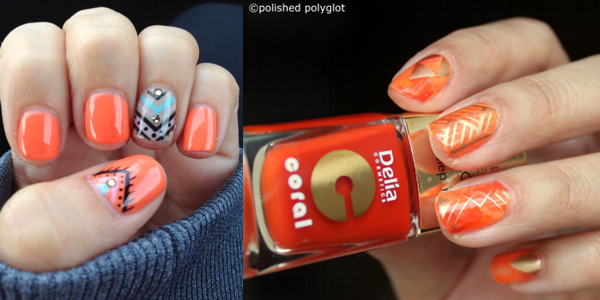 Fancy Nail Art Designs! Check it out! Hey girls! Amazing nail gallery! Check it out! 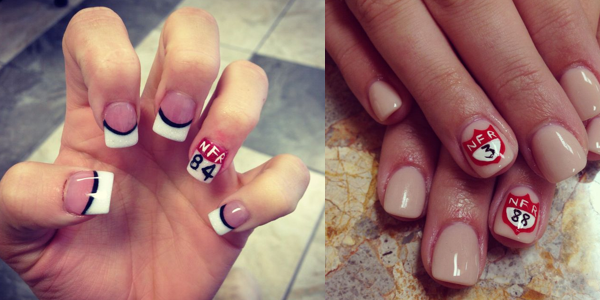 On french manicure, you can polish it straight across, side way, or diagonal! Beautiful nails for Spring girls! 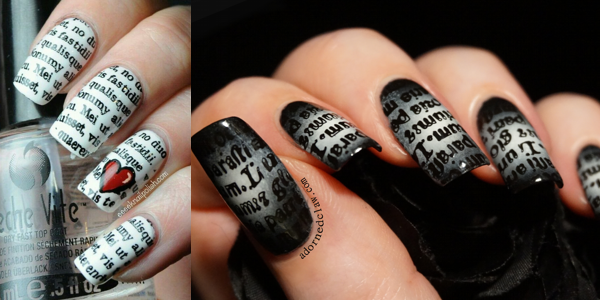 Really beautiful nails in black shades! Check out the collection! Beautiful nails for your special day! 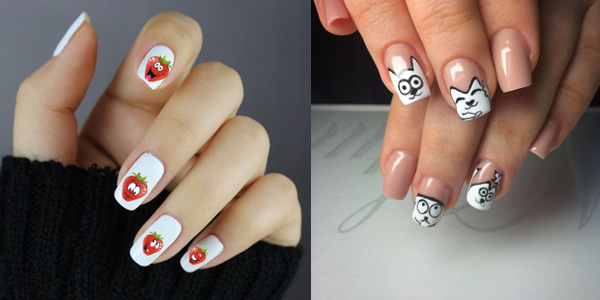 Beautiful and stunning nail art! Check out the videos!